“I was a Quality Awards judge in 2016 and really appreciated the experience, so I decided to RSVP right away when I saw that there was an open engagement opportunity for patient partners to join the 2018 Quality Awards judging panel. It was such an interesting experience that I felt like doing it again! 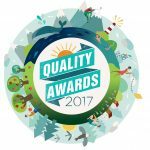 What are the Quality Awards? If you haven’t heard about them yet, the Quality Awards are the BC Patient Safety & Quality Council’s annual celebration of people and projects that made health care better in our province. They recognize people and projects that are improving the quality of health care in BC, celebrating projects within four areas of care – Staying Healthy, Getting Better, Living with Illness or Disability, and Coping with End of Life – as well as recognizing four inspiring individuals, including patients, caregivers and health care practitioners. In addition to receiving plaques in a ceremony at Health Talks and attending the Quality Forum, winners are awarded a $2,500 sponsorship. Learn more about the 2018 Quality Awards here. The judging panel had 15 judges, a diverse group which – besides the PVN patient partners – included leaders in quality and safety, BCPSQC council members, and students. BCPSQC staff communicated with the judges by email, providing information on the judging process as well as planning for the final judging meeting. It’s a very detailed process, but one that becomes smoother as each year goes by. This year, a few new ideas were adopted for the judges. First, we could choose between receiving the judging packages in the mail, as a huge binder, or online, as a PDF file, to save trees. Also, each judge was only assigned two or three categories to score, instead of every single one of them as in previous years. This made the process so much easier, as there were a total of 61 nominations in eight categories… a lot of reading and a lot of work! 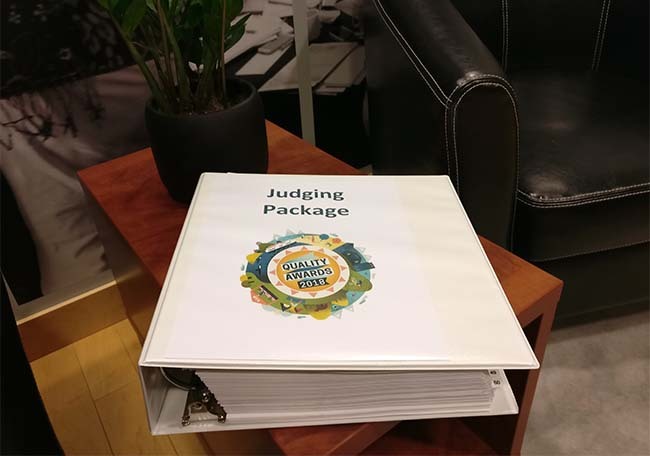 The Judging Package, with all the 61 nominations in eight different categories… lots of great information! Quality of submission (is it well-written and easy to understand?). And so began the reading! There is so much good work being done in our health regions, and these submissions show it so well! Every submission had to be ranked based on the criteria above, and the quality of the submissions this year was better than ever! I had some real struggles when I would want to give a 100% mark… was it truly that good, or were there some personal feelings showing, based on the particular category and/or submission? Some submissions really tugged at my heartstrings, some touched me personally, and there were also some that I had never heard about, but were extremely innovative. Ultimately, all the submissions are marked and sent to the Council. Then comes the fun part: the final votes! All the judges came together in person on September 6 in Vancouver for an afternoon of finalizing the votes and choosing the winners. Each judge was on a team of five this year, and each team judged two to three categories. As each category came up, we all debated on whom we picked and why we picked them, and then did a final vote on who we thought should be the rightful winner. I fought for some of my submissions when I was being outvoted and I saw the value in other opinions in other cases…it was just fun to be with this group of people, all trying to choose the “best of the best”! Stay tuned: 2018 winners will be announced soon! 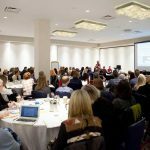 The BC Patient Safety & Quality Council will be announcing the winners in October, so make sure you subscribe to the Council’s newsletters and follow the social media accounts for updates. One of the award categories, the Everyday Champion, will be decided by public voting. Click here to learn about the finalists and cast your vote! Last year we were thrilled to have patient partners as the winner and runner-up of the Leadership in Advancing the Patient Voice category, and we can’t wait to see this year’s results! Pamela has been a PVN member since October of 2013, and decided to join the Network due to her passion for health care. 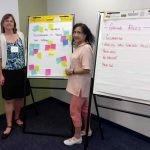 Facing several severe chronic health conditions, she is interested in how health care is delivered in BC. As an added bonus, she's been able to experience personal growth by speaking in public, sitting on committees and taking part in various engagements. 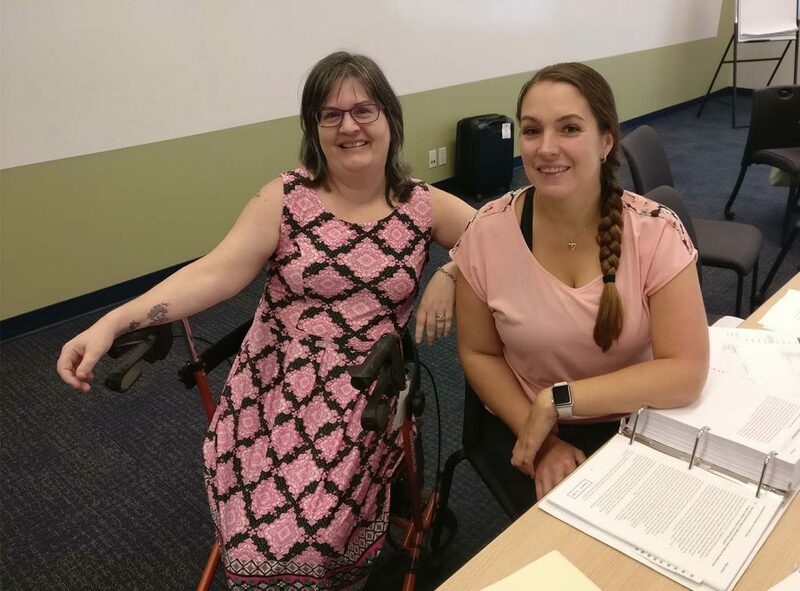 This entry was posted in Guest Posts, PVN Volunteers and tagged Awards, Patient Partner Experience. Bookmark the permalink.